How to say Thank You in your provider’s language? Thank you, спасибо, gracias, dziękuję, спасибі, धन्यवाद, آپ کا شکریہ, obrigado, 谢谢… How do you say it? Do you even need to say it? What if you want to say more? 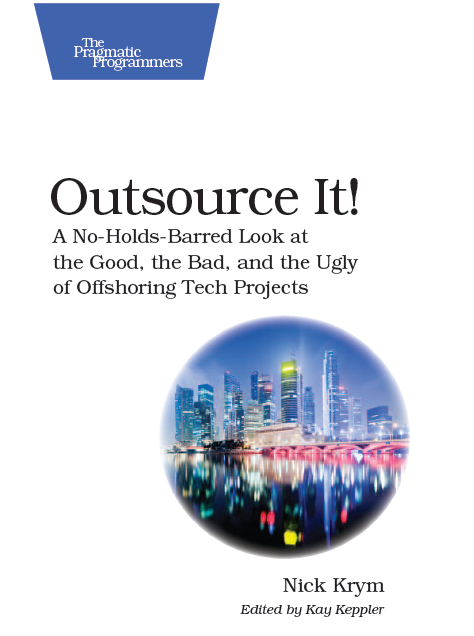 In general, motivation of your offshore team should not be your responsibility. Your vendor should make sure that the team members are jazzed up with working for you. As a matter of fact washing hands off the HR headaches is one of the reasons many company consider outsourcing. Yet when you find yourself working through thick and thin with resources based in some third world country the ability to influence their morale and productivity becomes very import. Of course there are plenty of ways you can influence third party resources that fall in the “stick” category, and what about the “carrot”?